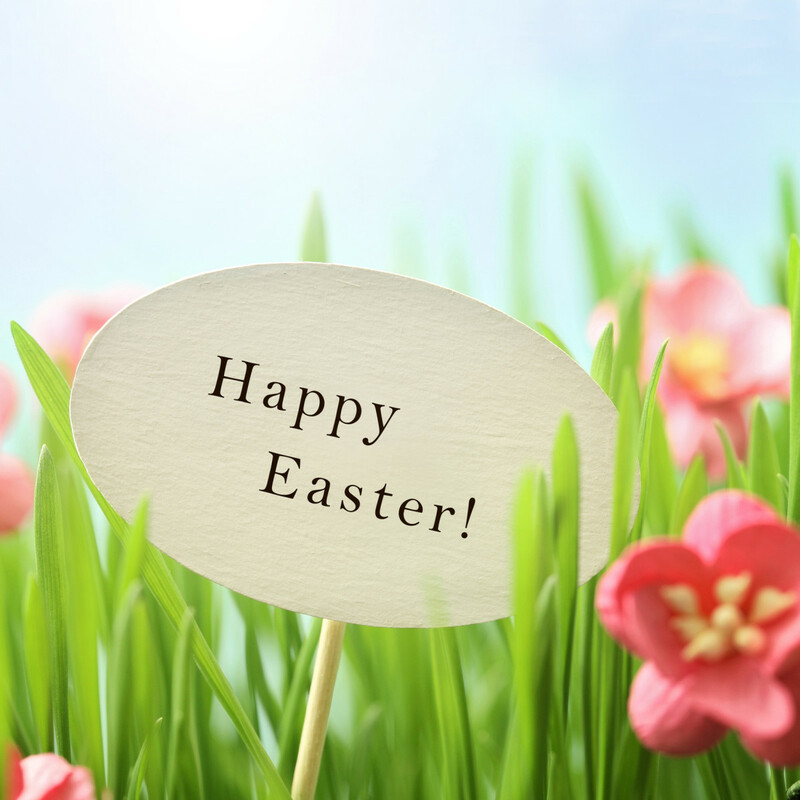 When it comes to major holidays, it’s always a great idea to engage young children in craft projects to help them celebrate the occasion. Kids not only love holiday-themed projects, but it also helps them to expand their creative side. It's best to introduce children to crafting when they're small. When they're around preschool age, that's the perfect time to start. 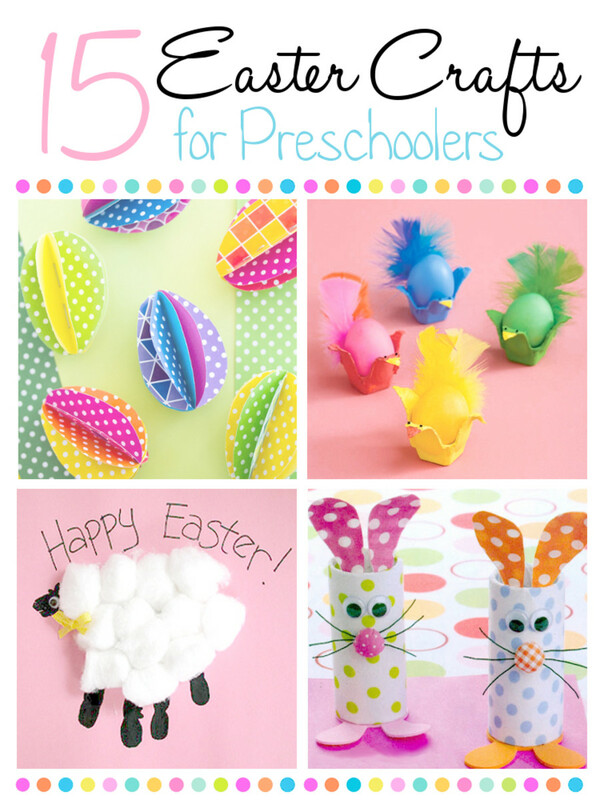 Because Easter is coming up, it’s the perfect time to explore ideas for Easter crafts for preschoolers. These crafts are easy and fun, and don't take long at all; that is, unless you want to do all of them! Make a black handprint on paper. Glue cotton balls to the palm of the handprint when dry, only slightly overlapping the fingers. 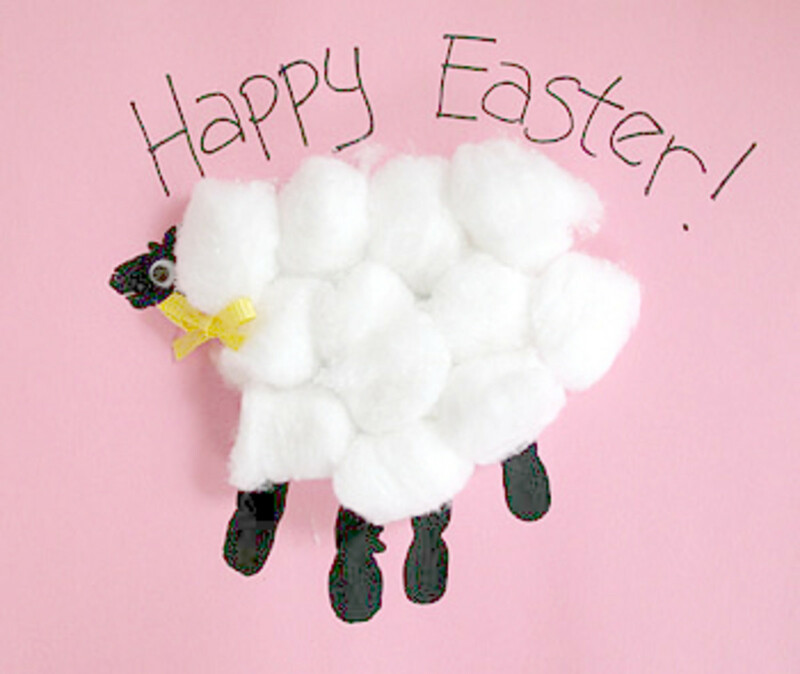 Turn page upside down so fingers point down, and you have a wooly sheep waiting to be decorated! 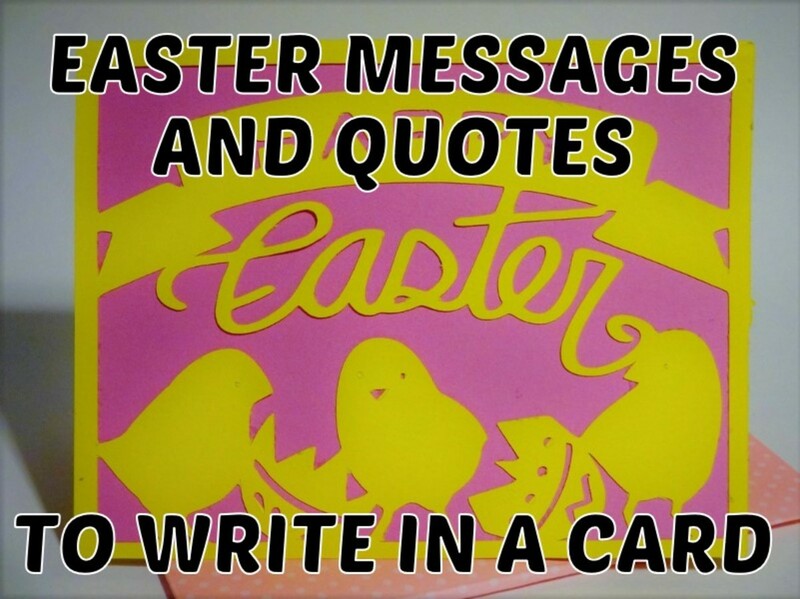 Tell your kids to paint an Easter egg only using their fingertips. 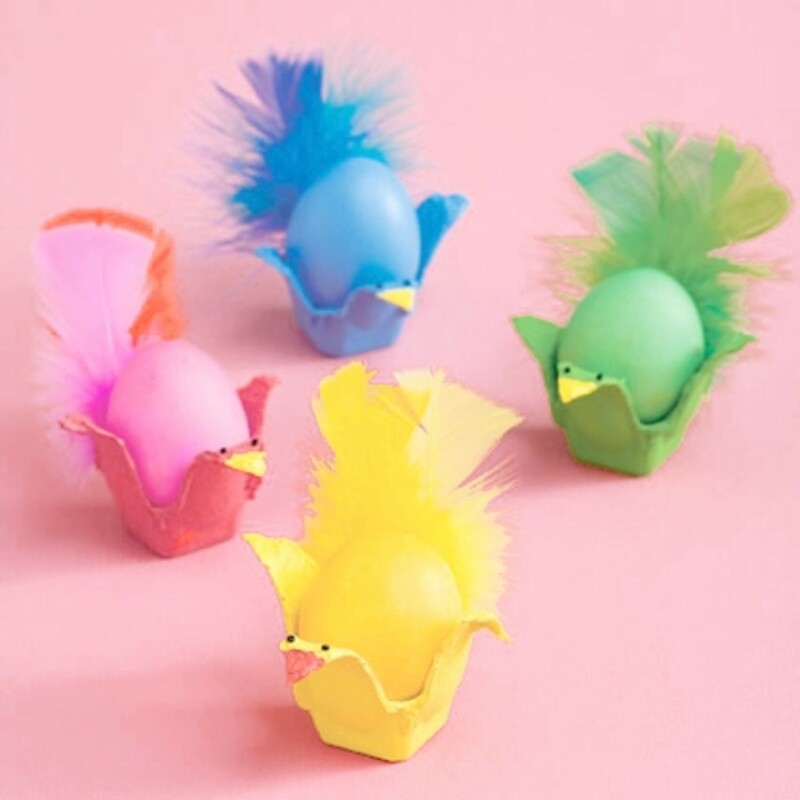 Once they have their egg shape, let them decorate it with glitter, pom poms, or whatever they want! Make a “Spock” handprint in white with the thumb bent into the palm (fingers spread, with index and middle touching, and pinky and ring finger touching). You’ve now made the shape of a bunny. Use the paint to paint the face and ears in however your heart desires. Paint the bottom of the child’s foot orange up to the pad under the toes. The pad and toes will be green. Press the paper into the foot, making sure most of it makes good contact to print. You’ve now made a carrot with a footprint. 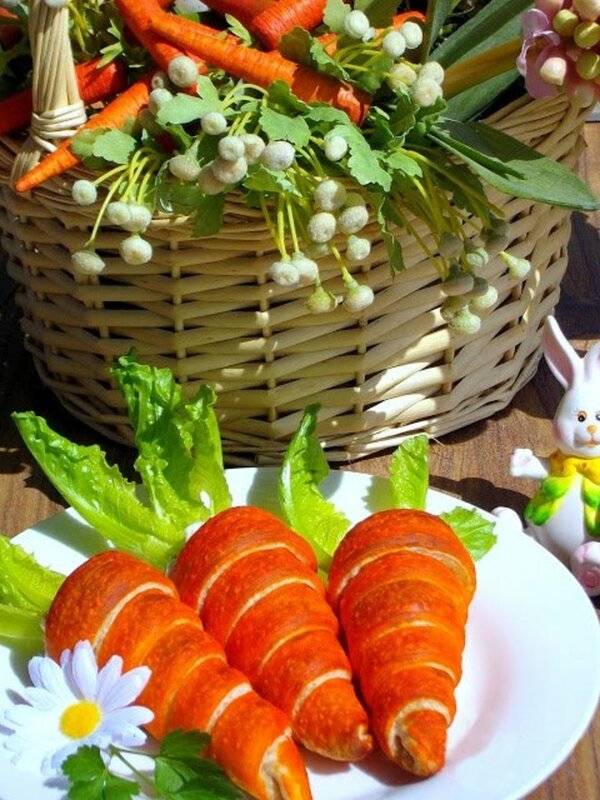 Use the markers to add detail to the carrot, and don’t forget to write the year somewhere. Cut a two-inch thick strip lengthwise from white construction paper. 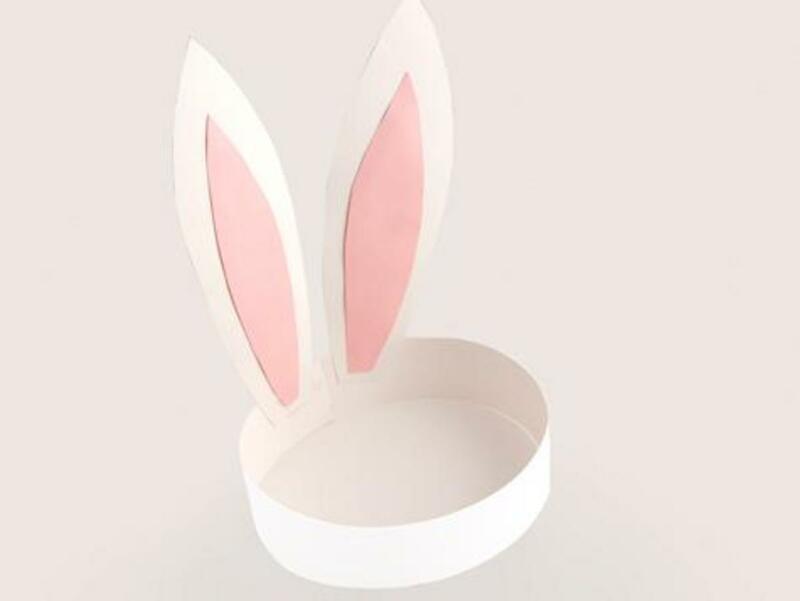 Cut two bunny ear shapes from white construction and two smaller bunny ear shapes from the pink paper. Lay the strip flat, and glue the two white ear pieces toward the middle of the strip with the bottoms of the ears being level with the bottom of the strip. Glue the pink toward the middle of the white ear pieces. Once dry, wrap around child's head to size it. Mark your spot, then glue it together. Cut egg shapes out of each sample. 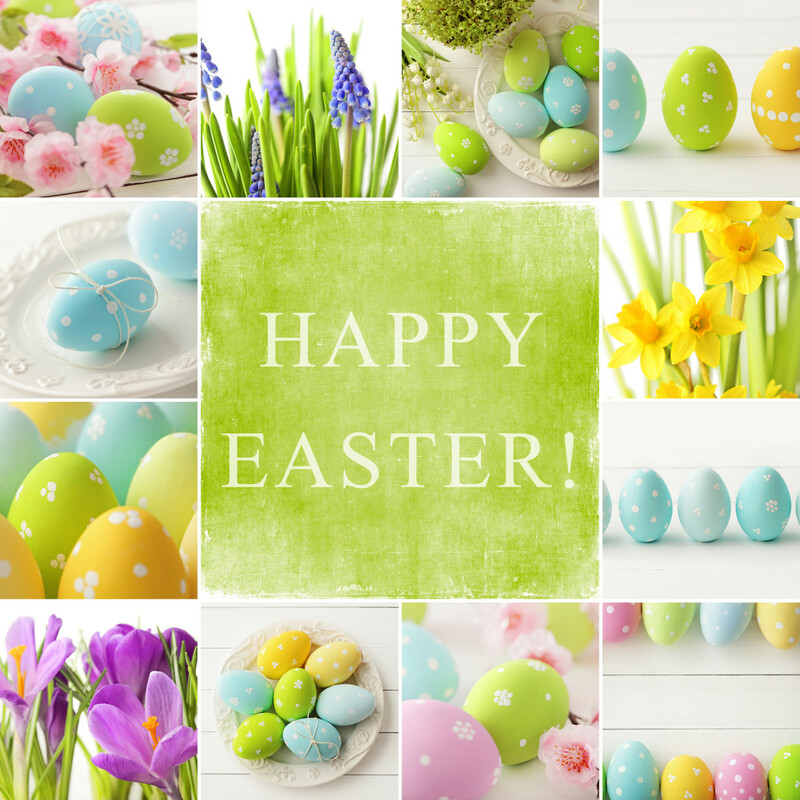 Punch two holes in the top of each, and weave the string throughout all of the eggs. 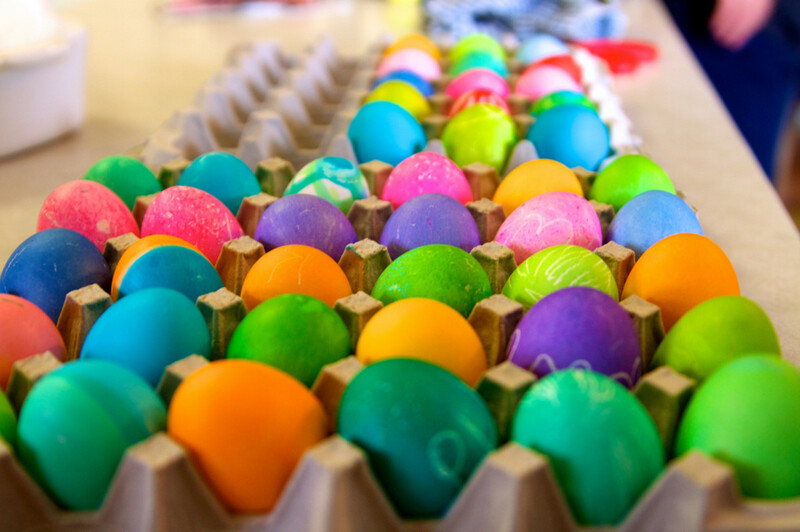 Encourage the little one to help decorate the eggs. Stack the paper in stacks of 4 at a time. 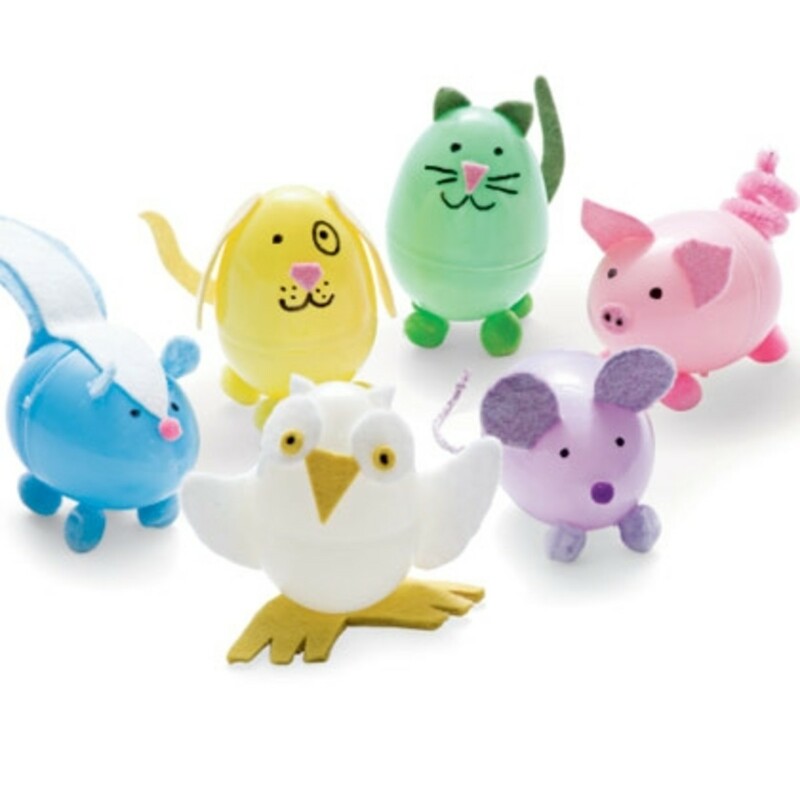 Cut out egg shapes through the stacked paper. 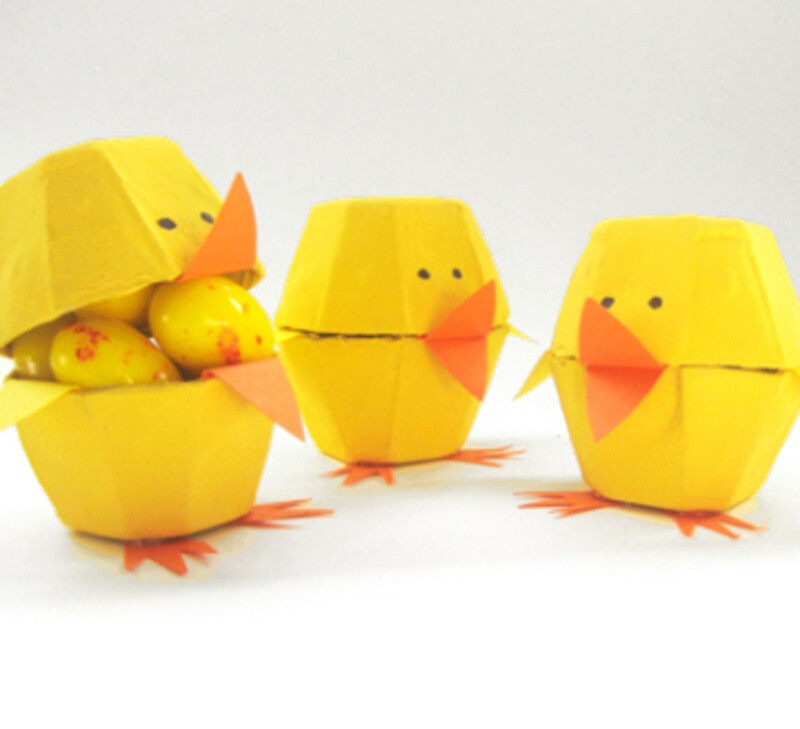 Fold each paper egg in half and add glue to the back. Align one half of the egg with another and adhere the sides. Repeat 4 times, and finally connect the last two halves, completing your round egg. Cover the toilet paper roll in colorful paper. 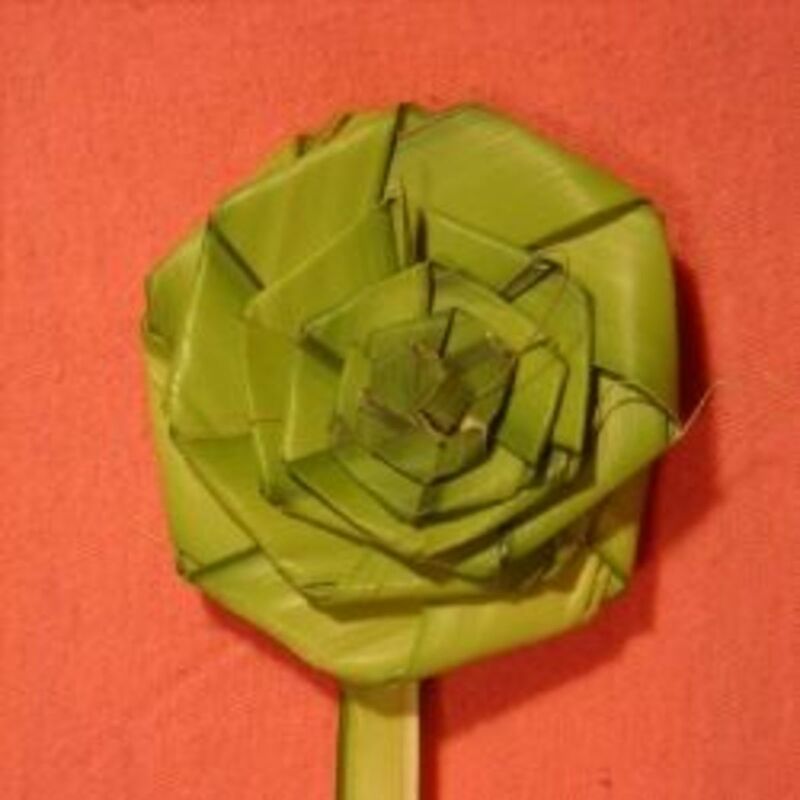 Then cut out ear shapes, and glue them to the inside of the roll. Cut out feet from the felt, and glue them to the bottom of the roll. Tack on a button nose and two googly eyes for a fun and easy craft. Simple: all you do is glue down the buttons is no particular pattern to make their masterpiece! and whatever else that is fun! Show an example of a cup you pre-made, with ears that poke above the cup and a bunny face and whiskers on the front, then help the child make theirs. Show your preschooler an example, and then give all materials to the child, and let them have at it. 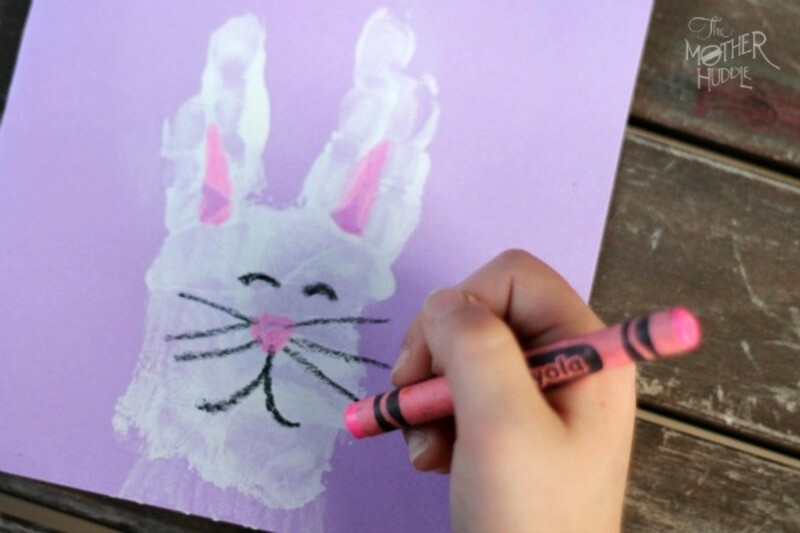 They can color their bunny, glue on a cute cotton ball tail, and hang it on the refrigerator door. Cut a cup out of the egg carton, then let your preschooler paint the cup whatever color they want. Place a dab of glue on the back of the egg and press the feathers on. 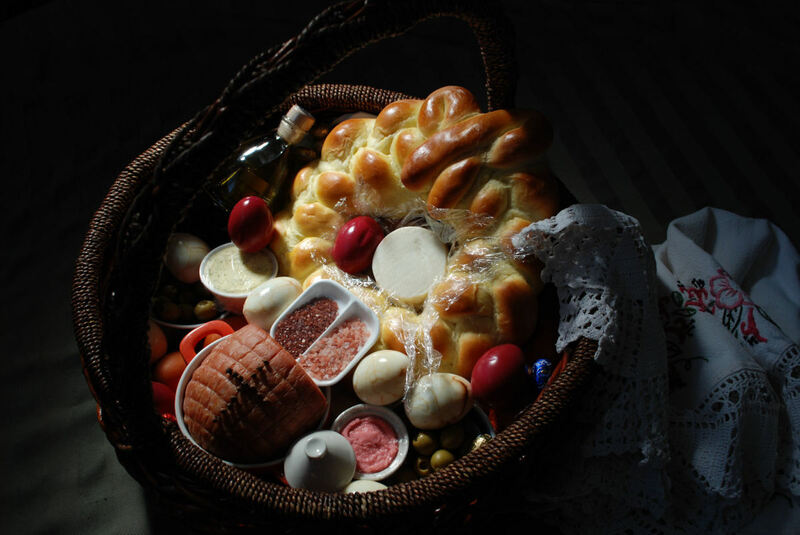 Then place the egg in the painted cup. Two black beads and a yellow-painted beak will finish off your new feathered friends! Cut two cups out of the egg carton. Paint the cups yellow, inside and out. Tape the side of one cup to the other to make a hinge. Cut out paper beaks, wings, and feet, and glue then on. Use two black dots for eyes, and you're all done. Decide what type of animal to make, and cut out felt to add details, such as wings, ears, and tails. Glue felt to egg, along with 4 tiny pom poms for feet. Draw a face with your marker, and you have an eggimal! You know the drill! Get creative with googly eyes, feathers, glitter, and so on. Let your little decorate to their heart's content. 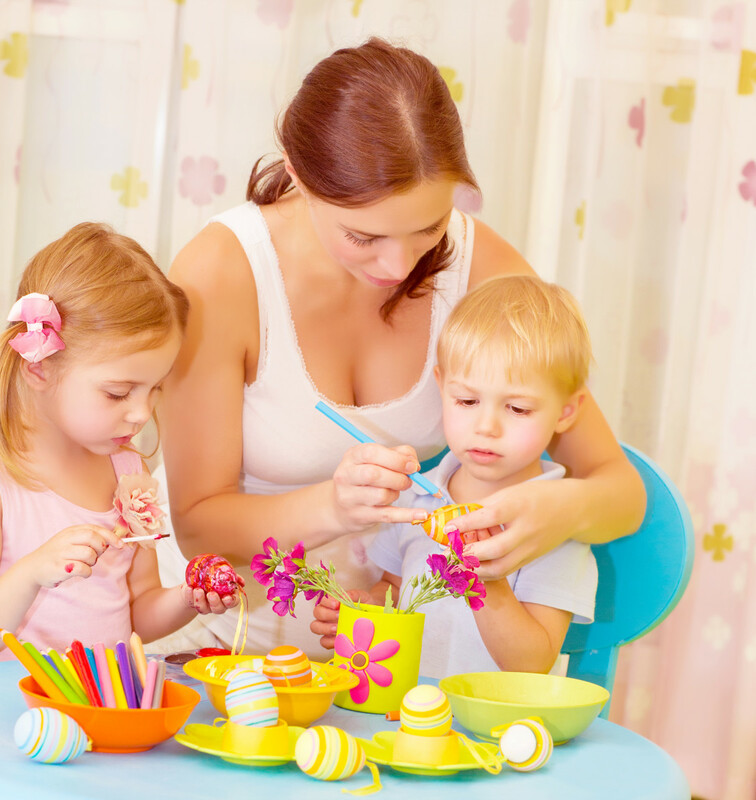 What types of arts and crafts do with your kids? 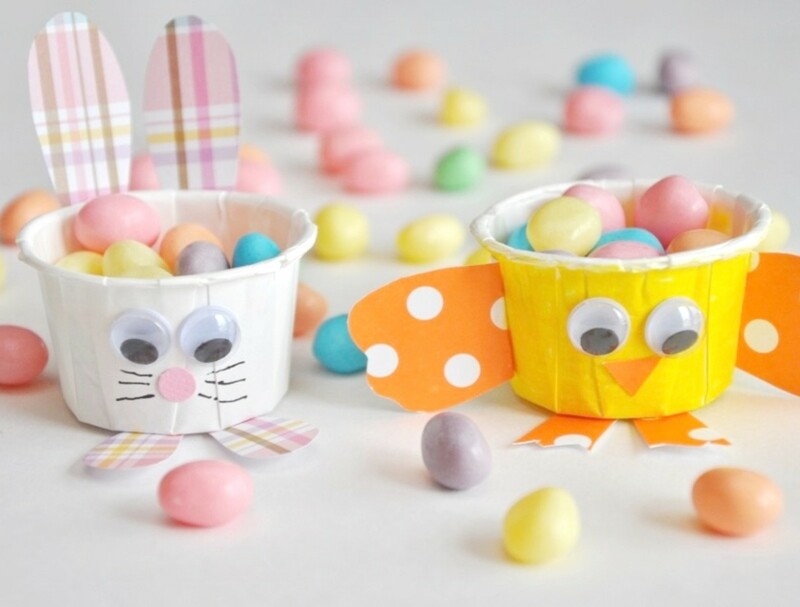 Whether you are looking for Easter crafts for preschoolers, for your own child, or you teach a whole classroom of preschoolers, all of these crafts are fun and make terrific keepsakes for the kids and parents alike! You can make frames out of popsicle sticks for easy hanging for most of these crafts, and this will give the child something extra to decorate, too. While doing these fun projects, make sure you are playing holiday-appropriate music, and make it extra fun with holiday-themed snacks! Oh, and don’t forget the smocks; crafts aren’t meant to be clean projects!